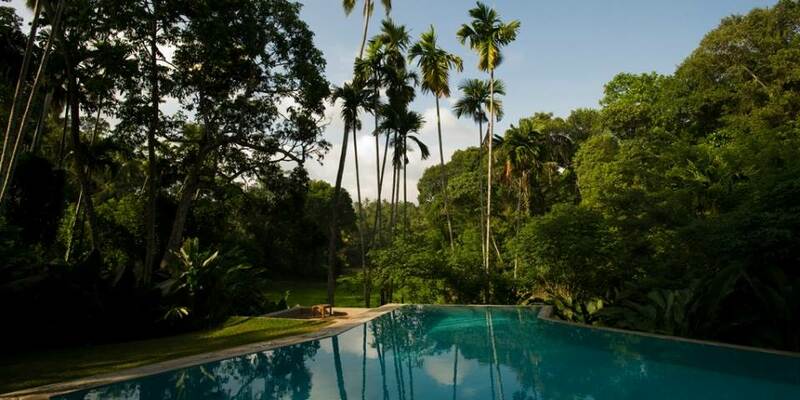 Located about 20 minutes outside the hustle and bustle of Kandy and set in a 6 acre forested estate The Kandy House provides seclusion and serenity in a countryside setting. Once the ancestral home of one of Kandy’s most influential aristocratic families it is now an elegant boutique hotel which has retained the atmosphere of a private country home. It is an impressive building with white arches and pillared verandas. Inside it is filled with Dutch colonial antiques and hand woven silks. 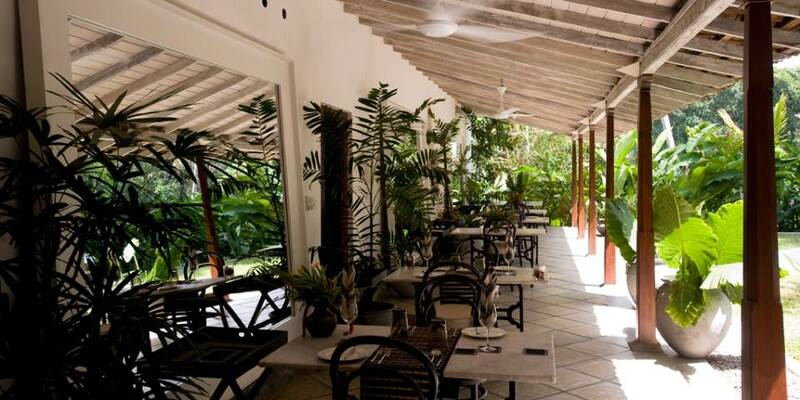 Eating at The Kandy House means menus serving delicious traditional Sri Lankan cuisine or modern international dishes. All cooked by a chef who shops daily and uses the freshest most exquisite ingredients. The twice weekly highly acclaimed feast of ten traditional Sri Lankan curries is an experience not to be missed. The Hotel bar is the place to chill out and enjoy fine champagne, delicious wine and cocktails blended from local ingredients. Take a tuk-tuk into Kandy to visit the famous Temple of the Tooth and view ceremonies presided over by resident monks, walk around Kandy’s picturesque lake or visit Peradeniya Gardens, the “Kew” of Sri Lanka. 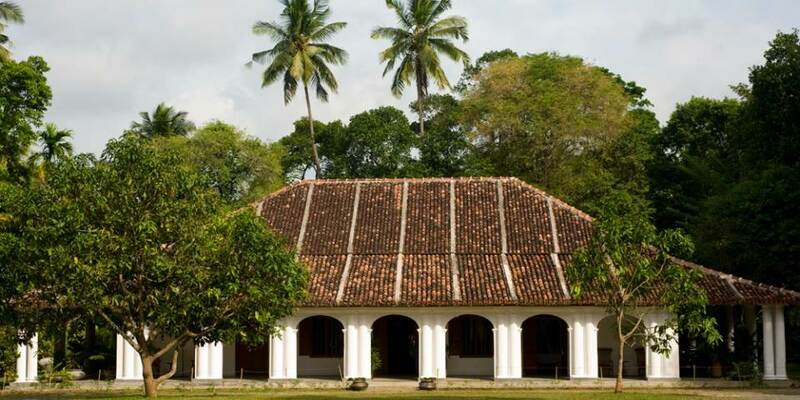 Hear history brought to life by a guide at the British Garrison Cemetery or amble round Udawattakelle Sanctuary, 270 acres filled with flora, birds porcupines and monkeys. Back in the peaceful surroundings of the hotel, challenge the staff to a game of cricket, play croquet on the lawn, have a yoga session, or laze around the beautiful infinity pool overlooking the paddy fields. The hotel’s own masseur With 25 years experience as an Ayurvedic therapist is on hand to provide treatments that will draw the body minds and soul into deep relaxation and harmony. 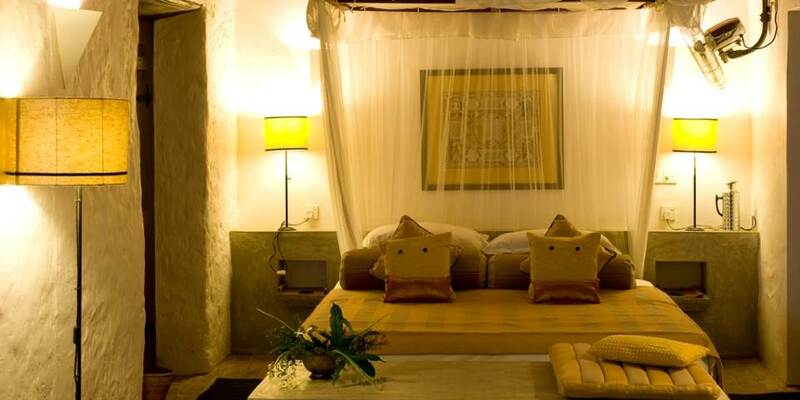 There are just 9 elegant rooms, each individually designed and named after the butterflies which are indigenous to Sri Lanka. The four Ultra rooms have access onto a veranda with chaise longue, reading chairs and table making them ideal for private dining and relaxing. 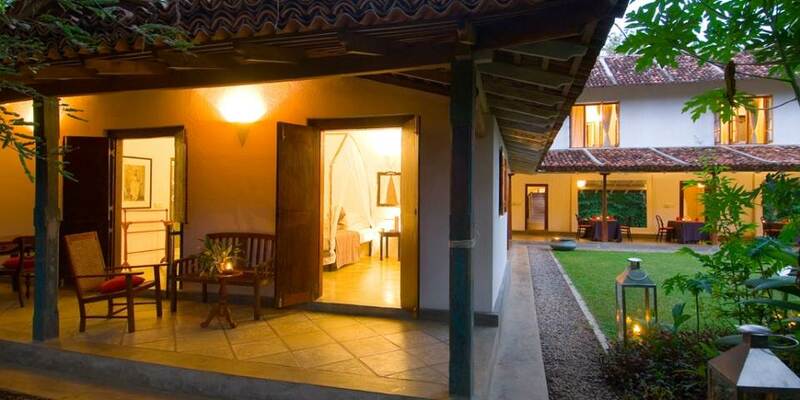 Five Deluxe rooms are slightly smaller and do not have access to a private veranda, but are still furnished with amenities and furnishings of the same high standard.